Embracing the EU GDPR – the First True International Data Security Protection Framework? If your company operates outside the European Union, you may not have paid the EU General Data Protection Regulation (EU GDPR) much attention. 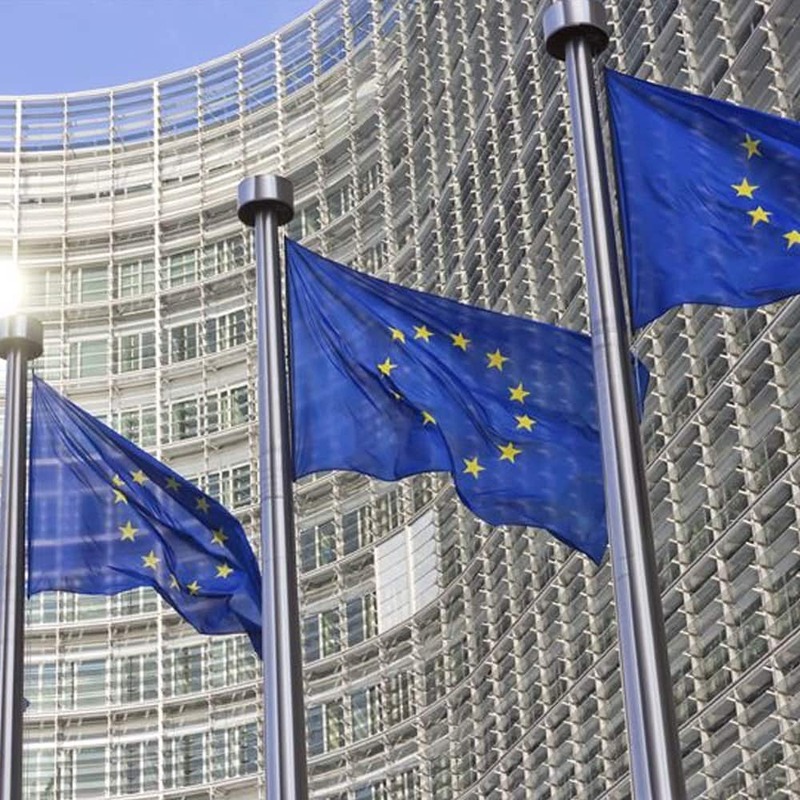 That is about to change, as security professionals across the globe need to start paying heed to these new European data protection requirements. At Semafone our global headquarters are in the U.K., so we’ve been keeping a watchful eye on the development of the EU GDPR. We are not only considering the specific ramifications of these requirements more closely, but are also thinking more about regulatory requirements, global security frameworks and international business standards in a different way than ever before.